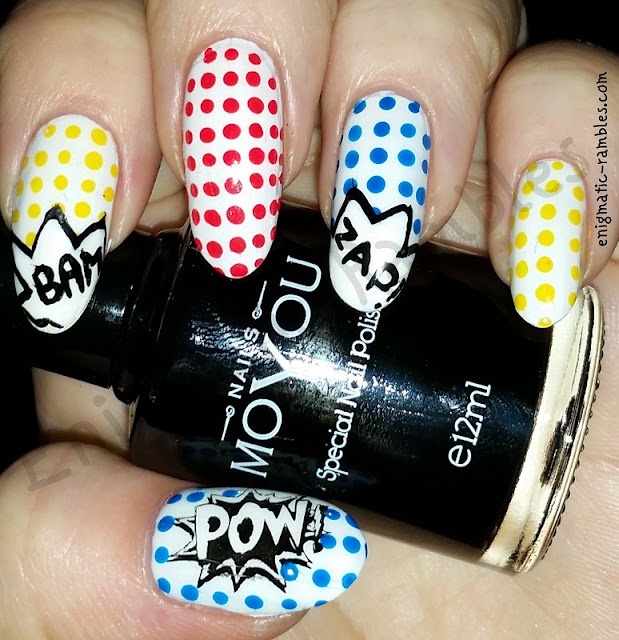 Quite intense nailart, color wise but still looks great together! Very vibrant! A little colourful for me to wear but fun to do all the same.